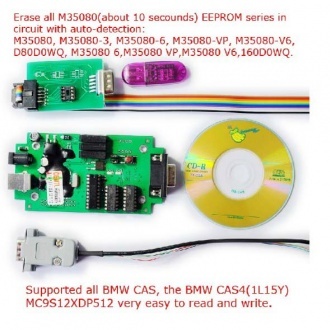 Description: Correct mileage for BMW odometers with M35080 chip. 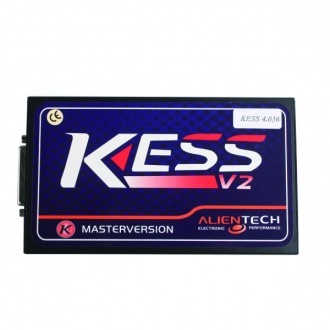 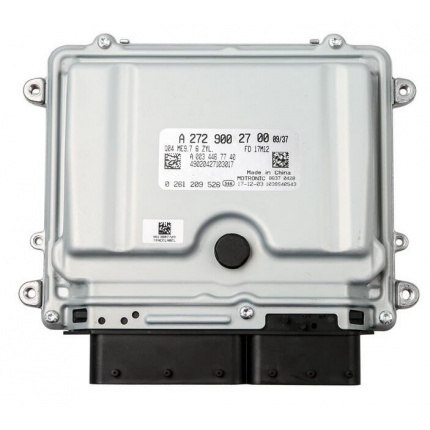 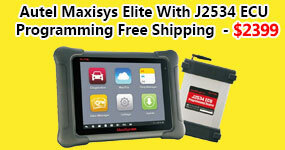 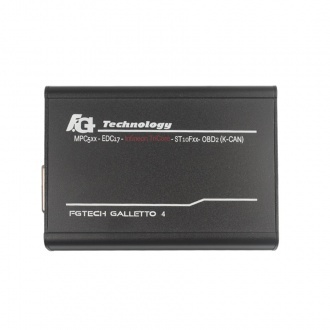 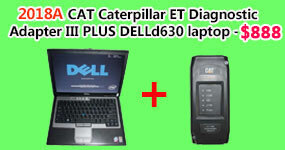 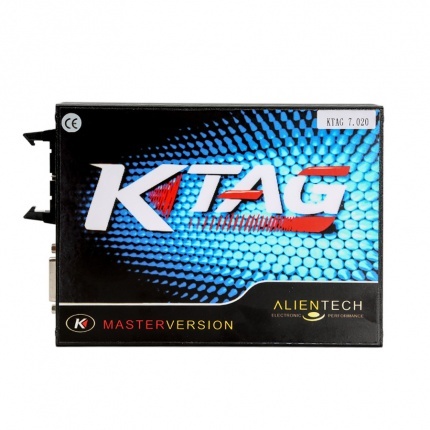 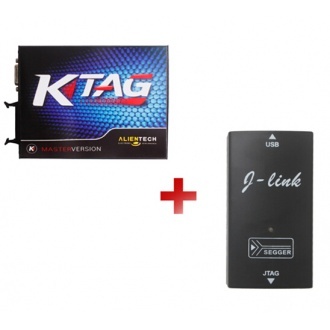 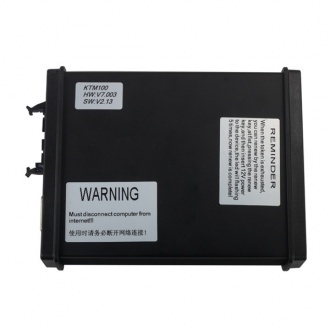 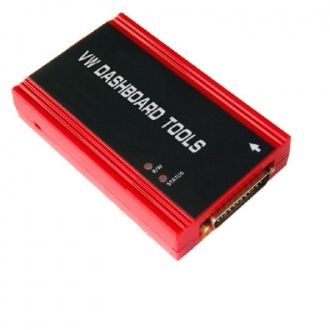 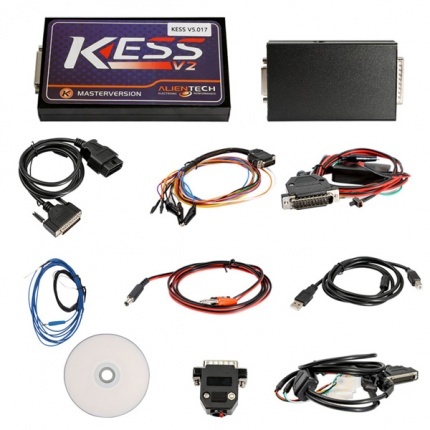 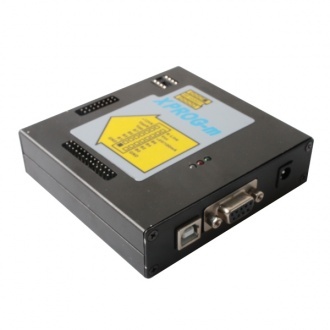 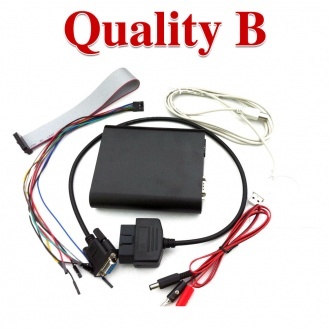 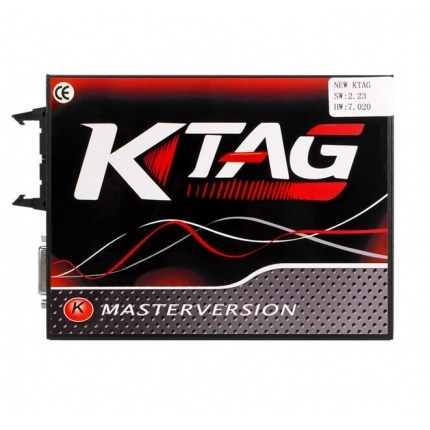 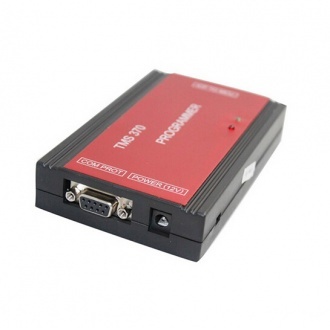 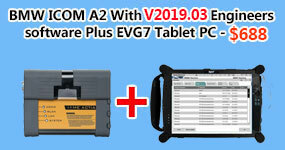 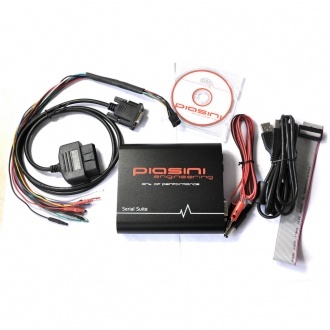 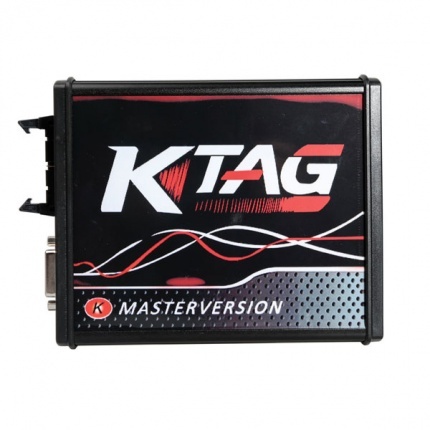 It can support BMW E65 / E38/ E39/ E46, etc. 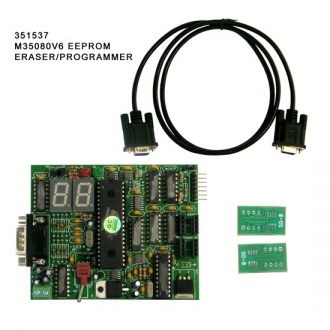 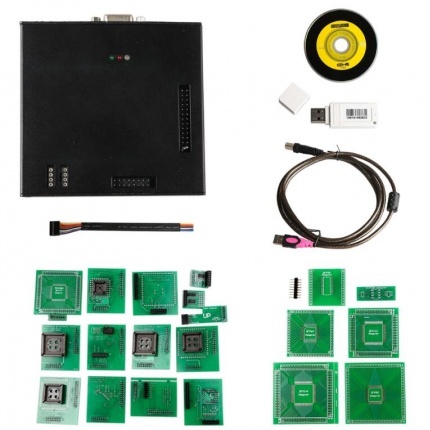 Description: MOTOROLA Programmer, 9(S)12 Programmer,it tests cars depends on ECU chip. 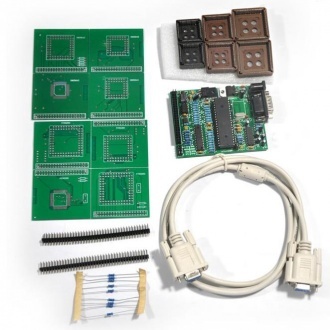 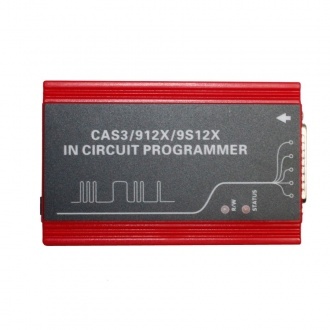 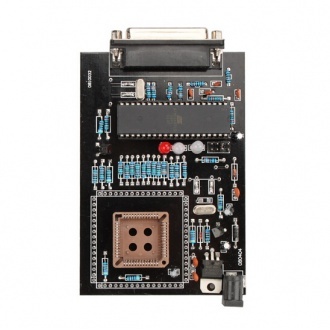 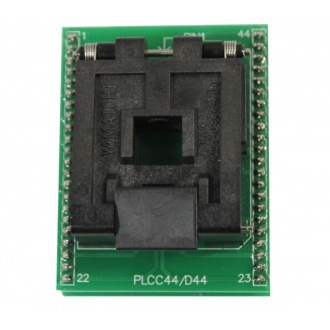 Description: CAS3/912X/9S12X IN CIRCUIT PROGRAMMER, you don't need to remove the micro from the board.You only connect 7 pins will be ok. 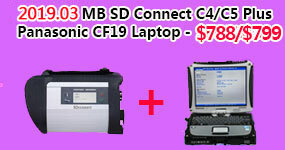 It connect to PC by USB. 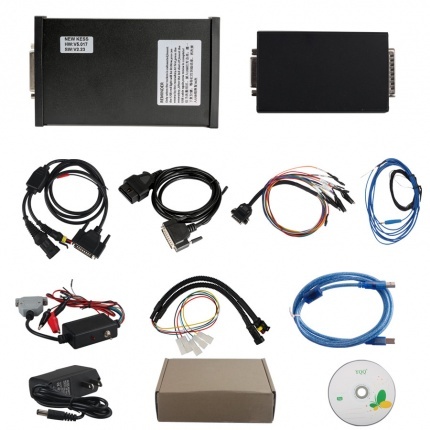 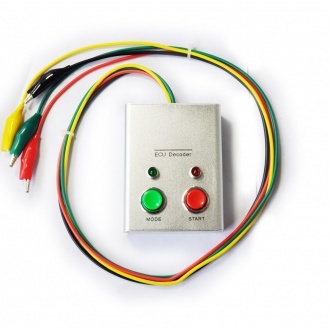 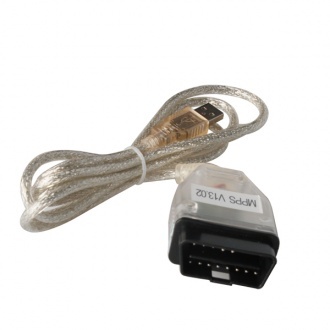 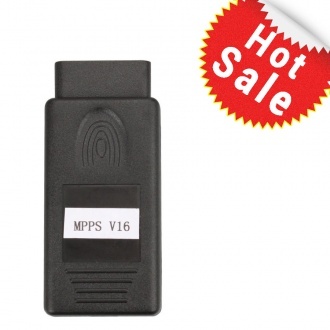 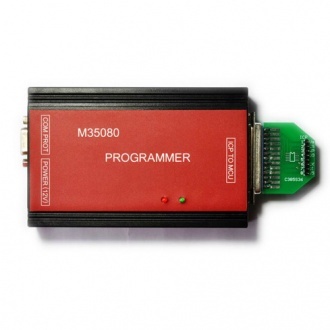 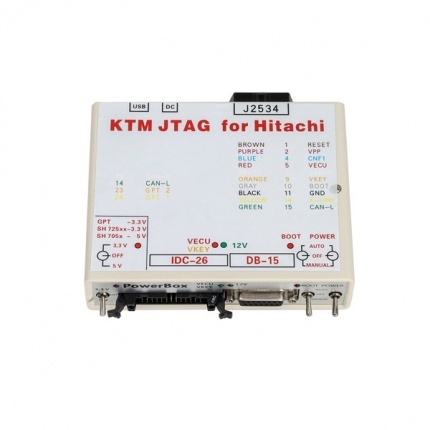 Description: The TMS370 is mainly used for car radio decoding, car odometer adjusting and IMMO Pin code reading. 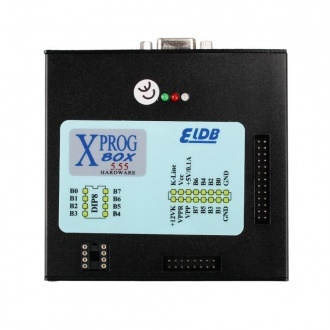 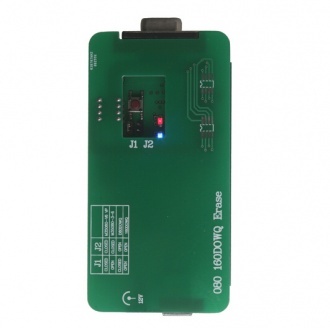 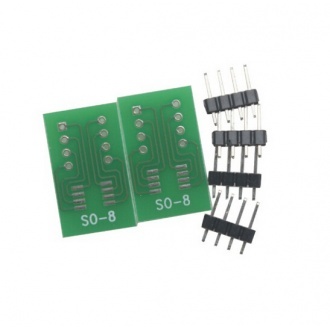 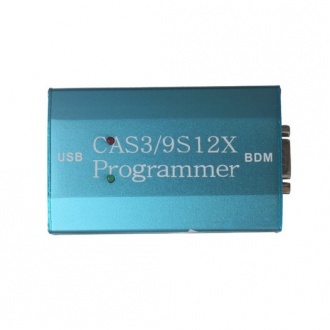 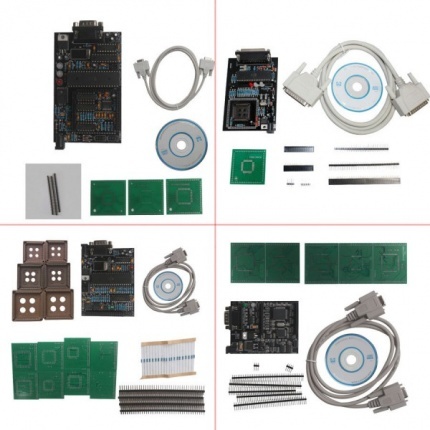 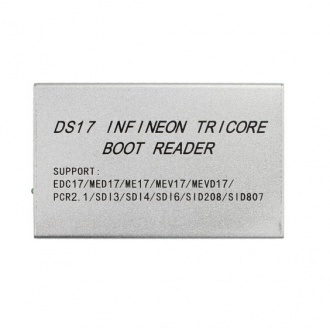 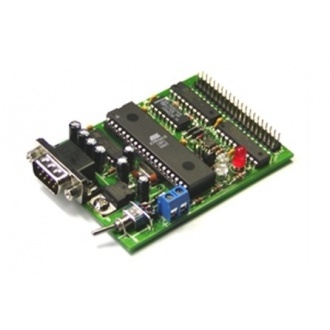 Description: D80D0WQ 160D0WQ EEPROM Fast Eraser,power on and put on the IC card,erasing will done about ten seconds.